London (Pal telegraph) Palestine is the 195th state to join the United Nations Educational, Scientific and Cultural Organization, UNESCO. 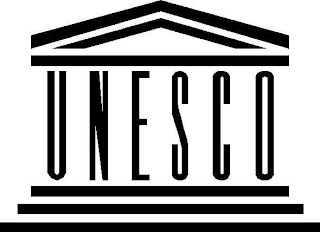 The admission of Palestine to the UNESCO family has given optimism and hope to Palestinians who believe in the mission of UNESCO “Building peace in the Mind of Men and Women”. The admission of Palestine is a symbolic victory not only for Palestinians, but also for the many nations around the world that voted for the recognition of accepting Palestine as the legitimate sovereign state of the Palestinian People. While this vote did not result in the legal recognition of Palestinian sovereignty in the league of the United Nations, the large majority of nations that supported Palestine’s admission to UNESCO is symbolic of the overwhelming global support of Palestinian national rights and sovereignty. Palestinians have been subjected to a prolonged system of injustice, and for decades we have been struggling not simply to be recognized as a sovereign people, but simply to have our basic human rights protected. Today, with this unilateral step towards attaining our human rights, dignity and statehood, we are that much closer to ensuring the rights and dignity of the future generations of Palestinians. In attempting to address issues of justice, conflict and peace between two parties, firstly the recognition and the acceptance of the other is paramount. Without acknowledging the rights and dignity of the other, how can justice ever prevail? It hasn’t for over 63 years, and it won’t until our recognition as a legitimate people; a legitimate people with full human rights and the right to statehood and self-governance is fully achieved in the United Nations General Assembly. Our recognition and acceptance into UNESCO is a positive step in this direction. Diplomacy in the world today is dominated by political and economic inequalities and interests, or what many great geopolitical analysts have coined “Realpolitik. Yet still, despite the very powerful interests at work in the geopolitical fold today, many of which have staunchly opposed the Palestinian initiative and demands for legal recognition of statehood within the UN; this acceptance of Palestine into UNESCO proves that there is a broad consensus on the question of Palestinian statehood. That consensus is now clearer than ever. Recognition is a vital process towards justice. Peace is to justice as a fig is to the tree that flowers it. No long-lasting peace has ever endured without a strong foundation of justice and equity for all parties involved. 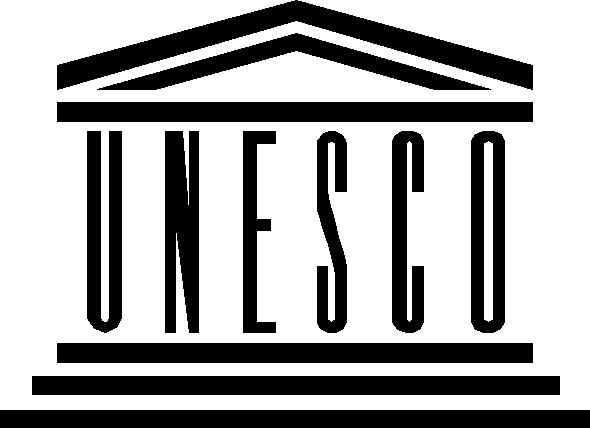 We wholeheartedly appreciate the UNESCO family for their generous recognition, support and stand on the question of Palestine. We, the people of Palestine, commend you for your integrity, fairness and righteousness in supporting the cause for justice.